Yes, you read that correctly StumbleUpon the social content curation platform founded way back in 2001, is closing down and it is undoubtedly going to be missed when it closes. “Sixteen years ago, we started StumbleUpon to help people discover new web pages. The idea was simple: click a button to find a cool webpage. It was easy and fun. Over the years SU has delivered personalized content to over 40 million users, serving up nearly 60 billion stumbles. StumbleUpon pioneered content discovery on the web, before the concepts of the “like button”, “news feed” or “social media” were mainstream”. Garrett Camp then went on to talk about a new discovery platform called Mix.com, that he is heavily involved with which incorporates all of the lessons learned from StumbleUpon to take content discovery to the next level. 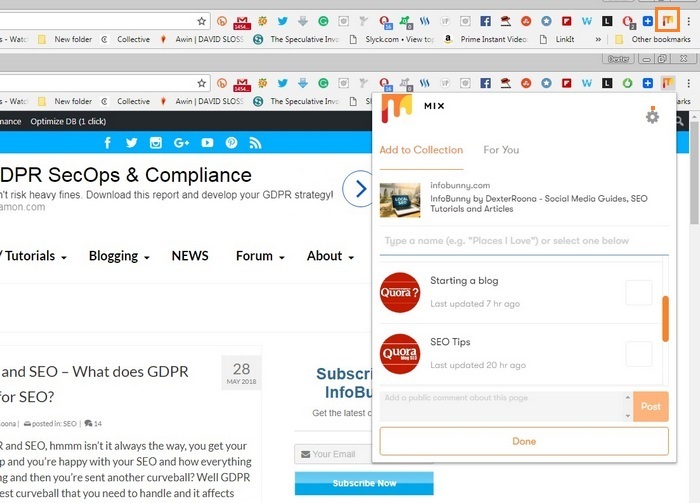 Mix is a social content curation site that allows you to collect articles, and content about specific interests or topics that you like. When you curate and add to your collections, your content is shared with friends and made discoverable to others on Mix who share similar interests. The good news is that StumbleUpon members will be able to migrate their content over to Mix so that you won’t lose what you have been sharing to StumbleUpon. If you want to migrate then you have until the end of June to start the migration. To get started all you have to do is to create a Mix account. By signing up with the StumbleUpon option so that all your details carry over from StumbleUpon. To begin the transfer, click on the link in the welcome email you received when you signed up. I have been told by the Mix Support team that it could take up until the 30th of June to get your welcome email. The migration process is a manual service provided by StumbleUpon and so welcome emails are being staggered when sent to members. So if you are waiting for your email then sit tight. When your welcome email arrives you will be asked to confirm your email address and username for Mix. By doing so, you accept the Mix Terms of Service. On the next screen, you will be able to choose what to carry over from your StumbleUpon account. You can choose to import or not import any of the options on the page that are offered. If you so choose you can skip this process and simply carry over just your username. Once you are done importing your account, you will be asked to choose some topics to get you started and then you’re ready to dive into Mix. Your Lists, Likes, and Tags will be automatically imported if you so choose. If it is available, you will have the option of keeping your StumbleUpon username. You can also choose to have your Interests and blocked domains automatically imported and you will be following them as Mix topics. There is currently nowhere to see what Interests you are following on Mix. Please note that the account migration is a one-time only transfer. Once you transfer your StumbleUpon account to Mix, you cannot transfer it again and any new activity on your StumbleUpon account will not be reflected on your Mix account. In other words, if you transfer to Mix and continue to curate and share to StumbleUpon then the new content you add after the migration request will be lost when StumbleUpon closes shop. Here is a very quick getting started guide to Mix. Make sure that you bookmark and share my Mix Guide, I will be updating the guide as the site grows and develops and offering some cool strategies to grow followers and generate traffic. 1/ Go to Mix.com to create your account. If you are already a StumbleUpon account holder and want to transfer your content over to Mix then sign up by clicking the StumbleUpon option. Other signup options include Twitter, Facebook, and Google. 2/ You are then prompted to select some interests. You will need to select at least 3 to continue the signup. Based on your selections Mix will show you related content that you might be interested in. Select articles that interest you to curate. 3/ After signup, you have the option to view 2 content feeds. You can view the “For you” feed, this is content based on the interests that you selected in step 2 and also your “Profile” feed. The Profile Feed is where you will find the content that you curate and share. You are then shown your Personel Settings. 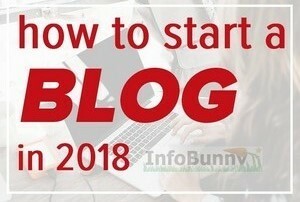 If you joined by using the StumbleUpon sign up option when you created your account then I suggest that you leave these details untouched as they have carried over from StumbleUpon and as the migration is a manual process it is a good idea to leave them as is so there is no confusion between any changes you make and your original StumbleUpon details. There is also the option to add your number for SMS notifications. 6/ Next you have the option of connecting your social channels. 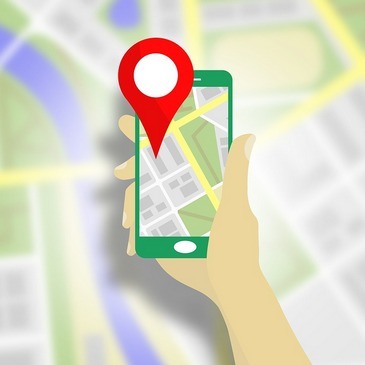 You can connect Twitter, Facebook, and Google. There is also a FireFox version. 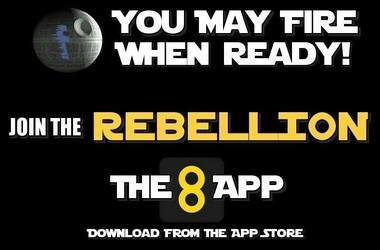 and there are also mobile app versions for both Android and IOS that you can download. 8/ To add an avatar to your account click the blank avatar image under personal settings and upload your new avatar. And that is all there is to my Mix getting started guide. Like I said as the site develops and grows I will update the guide so be sure to stay tuned. 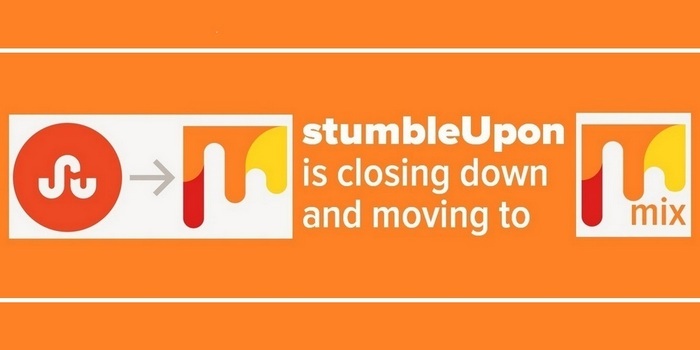 We have seen something very similar recently to the StumbleUpon closing down announcement and that was the announcement and subsequent closure of Storify. But rather than Storify creating a new free option for members to migrate to it was left to Wakelet to step in and offer Storify members a new home. The closure of Storify was painless for Storify members as Wakelet pretty much offered a one button migration solution. They also gained some very cool new tools missing from Storify, the Twitter Import Feature for example. 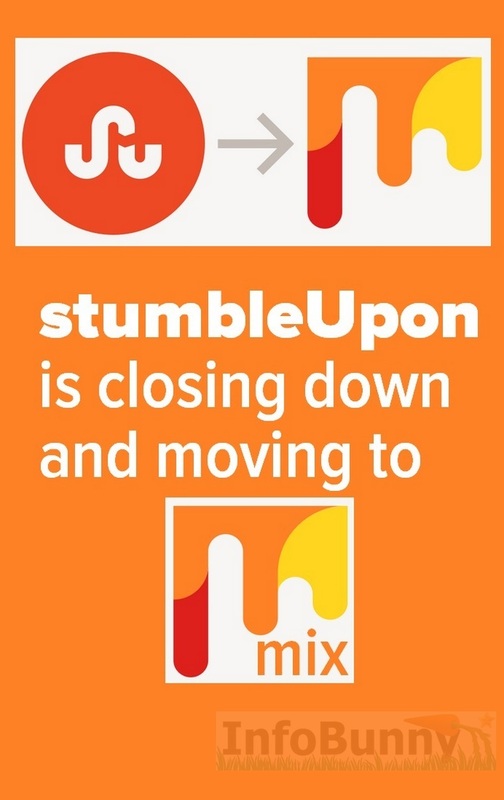 Well, we all know about how Mix is taking over when StumbleUpon closes so there is no need to dig into Mix as a StumbleUpon alternative. If you have read this article to the end then you will also know all about Wakelet and how it has taken over from Storify and if you are looking for a good solid alternative to StumbleUpon then Wakelet really would be a good choice. Pocket is one of my go-to curation sites but there is one important thing to mention when using Pocket. When you curate or share to Pocket the content that you share automatically becomes private. Flipboard was launched in July 2010 and is really a social magazine site. 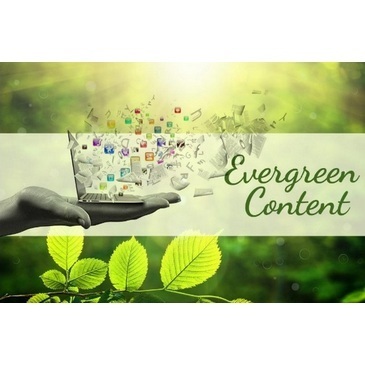 You can collect content from websites, news feeds, publications and social networks and present your shares it in a magazine-style format that allows users to “flip” through the videos, articles, and images on the screen. Users can also save stories into Flipboard Magazines. Scoop.it has been around a while now. It is more a stereotypical curation site. And when used to curate and share others content with a strategy of then mixing in your own becomes very valuable to your marketing efforts. So it is out with the old and in with the new. And Mix looks like a pretty good replacement to StumbleUpon. It is great that we will be able to keep all the content that we curated over the years. The only real downside is that if you have StumbleUpon followers then you will lose those during the migration process. Will StumbleUpon members adopt Mix after its closure? 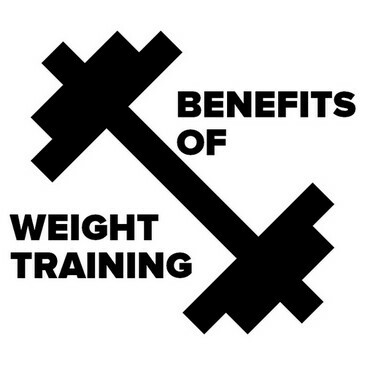 Will Mix gain a whole new member base as new people discover what is on offer? What do you think about StumbleUpon closing down? Will you miss stumbling your favourite content? Will you be making a Mix account? Neat Dexter. Mix seems like it is gaining steam from the blogging circuit as folks note how it is opening up in the same breath as they mention how SU is going away. Good to see all the traffic and pub I got through the platform can be continued on an equally neat channel. Thanks for the breakdown. Yeah, It is important that we can carry our content over. I would like it to be a more automated process. At the moment I am still waiting for my welcome email to start the process. Hey, webmaster, the information you share was amazing and very helpful to us. Thanks for sharing your great idea with us. StumbleUpon was a great discovery engine and at the moment Mix still doesn’t provide the same user experience. Hopefully, after the migration, they will work on making the user experience much better. 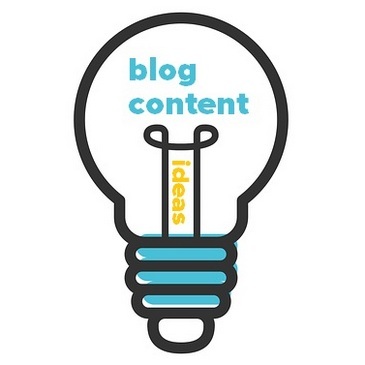 Yes, I agree the main point at the moment is that our content gets migrated over to Mix. I have been with StumbleUpon for a very long time, I use it alongside ViralContentBuzz, so I use it a lot and really what to keep everything that I have shared there. I was sorry to hear that StumbleUpon was going away since I have enjoyed using it for many years. Signed up for Mix a few weeks ago and just need to acquaint myself with it. It seems pretty basic so far but I’m sure it will scale up soon. I find the more interesting story is that the guy who founded StumbleUpon went on to co-founder Uber! Pretty crazy when you think about it and how differently someones life can turn out because of relentlessly pursuing one idea over another. I never had a StumbleUpon account, and while Mix looks interesting, I’m still trying to figure it out. I’m still struggling. I don’t know where to look to find my interests. On Mix? They have to be migrated over from StumbleUpon. Did you get your welcome email yet? Don’t go there, SU was good, Mix is useless. None of my accounts were migrated, all data, like and favorites are gone. If you go to my site at Mix.com you will see that my account was migrated over perfectly. You might have had problems because I was told by StumbleUpon support that your only supposed to have one Stumble account. I had 2 and had to schedule one to be deleted. My main account went over just fine in the end. I’m also told that you are only supposed to have just the one Mix account, the same as with Stumble. This info came from support. As regards to useless, I quite like it and I say that with no affiliation to Mix.com. 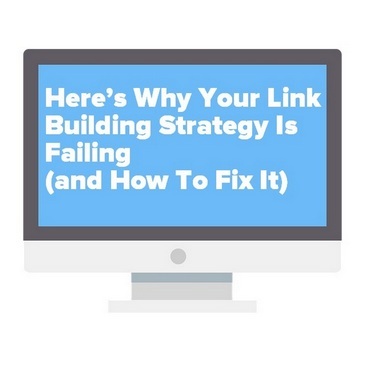 Dexter Roona recently posted…Yoast SEO issue – Are you affected by this SEO problem? I have recently joined mix and found that it is a good replacement of stumbleupon. One should always ready to uprade and accept the changes. 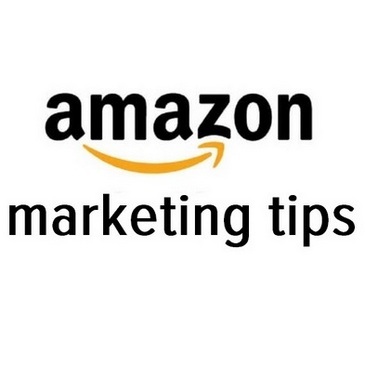 Thanks for sharing the guide. You are very welcome, make sure that you connect with me there. I’m waiting to see what VCB does. Let me know if you join Mix, I will follow you. Thanks for the heads up, Dexter. I’ve been using SU for some time now and started to get traffic when I came across your news. Good that it’s migrating to Mix and we’ll have a neat platform. Make sure you connect with me on Mix. Thank you for all the guidance in getting things ready for transfer to Mix.com. I’m waiting on my confirmation email now too. Little by little, I’m learning and remembering to use Wakelet. I’ll connect with you on Mix.com when I get my confirmation email. If it doesn’t come soon then use the support chat feature on Mix.com they are very helpful. Not liking Mix as much as I liked StumbleUpon. Hope it improves. Looks like its going to be a slick more modern version. The real problem with the mix experience vs the stumbleupon experience is the lack of randomness. I keep getting the same boring stories shoveled into my feeds, and there is no random stumble button I can use to find random content within my set of interests. This makes it painful and disappointing to use. You are welcome when you’re on make sure you connect with me there. I still haven’t been invited to transfer my StumbleUpon links; have you? I have been told I’m on the list but not got the email yet. What I did find out is that your only supposed to have one stumble account and that only one can be transferred. 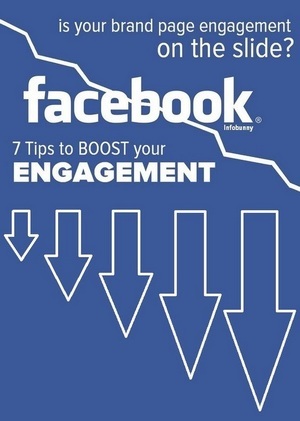 Your followers will be lost and your content will need to be migrated. Have you requested this yes? There is no stumble button because it’s not StumbleUpon you now have a like button I believe. What you see on your page is related to what you select as your likes so you can just change that. There doesn’t seem to be a welcome email so don’t worry about that. What they did was to stagger sending migration invite links so as not to overload their servers. That being said the support team was good and we got there in the end. I don’t think it is anything like Pinterest, to be honest, it is really just a new version of StumbleUpon, that is a lot like Pocket and Flipboard. I will be interesting to see how it develops. I wouldn’t be so quick to quit Mix because if you are in early on any site you tend to gain followers a lot easier and that’s traffic. 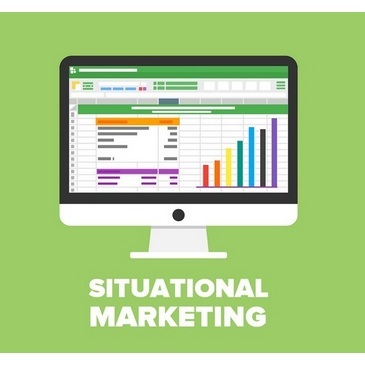 I’m missing the more visual and interactive websites StumbleUpon used to generate for me. I’m not bookish so seeing Mix has nothing but article after article at this point is not a good fit for me. Guess i’ll stick to Discuvver until it improves and gets more content other than articles. Hi Dee, yes there is something missing there for me as well. StumbleUpon was quite quirky with its bar. We will just have to see how Mix develops. In the meantime take a look at Wakelet they are doing a lot of things right so much so that I have created a guide to Wakelet. Since I didn’t have any offer to migrate my StumbleUpon and I’m just learning that it was an option now, should I assume I won’t be able to do that at this point? Hi Andrew. I can’t remember if they sent out migration offers. I do remember reading that StumbleUpon was moving and then I investigated if we could migrate to the new site. I sent in a support ticket and was told I would get a link sent to me. They did set a migration deadline but my link came quite a time after the deadline and it was not a simple process. There were quite a few emails going backward and forwards but I did manage to save everything in the end. You can try sending an email to StumbleUpon or Mix support and see what they say but you are way, way past their deadline. I went through a similar process when Storify closed but I was able to move all my content with the click of just one button and it took about a minute. It was all saved to Wakelet which is now what I consider to be the best curation site. Great article and wished I found it earlier as I never got an email from SU to transfer content, so didn’t do it and now can’t. Only found out this month that it’s fully decommissioned and my Stumble account info is lost forever. It’s poor form on SU’s part as it should have socialised the closure more and emailed every account holder to give the option to go ahead or not. I’m not keen on setting up yet another platform from scratch, not to mention what I’ve lost. Yes, it was strange how it all happened, I actually “stumbled upon” an article, how ironic that is, and then I just did my research to find out what was happening. As regards Mix, I’m not sure it is better, it is more generic now and not as unique as StumbleUpon, so if you are looking for something much better I would check out Wakelet, I have no affiliation with them and can say I really like what they are doing in the space. Man I didn’t know it was closing and I didn’t transfer my bookmarks before june. Is there any way to recover them? I’m trying to figure Mix out. There’s no button to press to “check the next random page” as there was with SU? That is because it is not StumbleUpon, they dropped that feature. I recommend that you checkout Wakelet, they are a very good alternative to Mix and StumbleUpon. I am highly disappointed. I don’t find mix anywhere as helpful or useful as stumbleupon. It is simply a mess of articles I don’t wish to read. 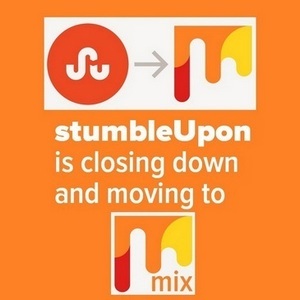 I feel like the creator made mix and it wasn’t going well, so he decided to try to force all of his stumbleupon users to mix by shutting down stumble. Both could have kept going. But for me I have no reason at all to stay with mix. I’m sorry to hear that. If I was you I would check out Wakelet, that is now my favorite curation site and you can do so much more with it. 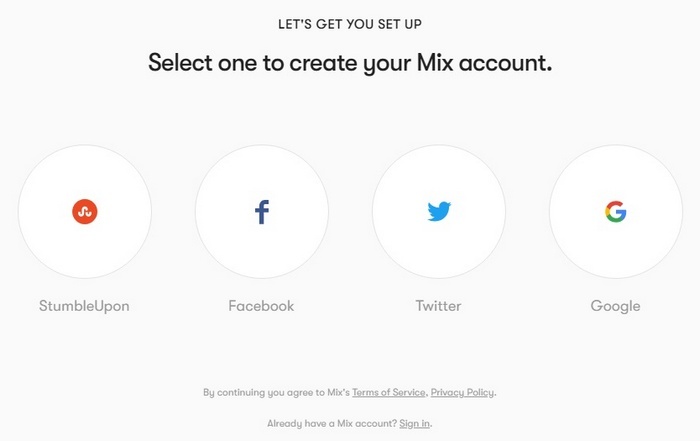 Is Mix going to incorporate something like the stumble system. That led to instant traffic. As of now i am not getting very much traffic at all from mix. Nope they killed that off. You are better off on Quora for traffic now. Yes I agree and the result is that it is not generating the same traffic for members that StumbleUpon did, I suggest you take a look at Wakelet. Just search Wakelet here on my site and you get the heads up on something way better than Mix.